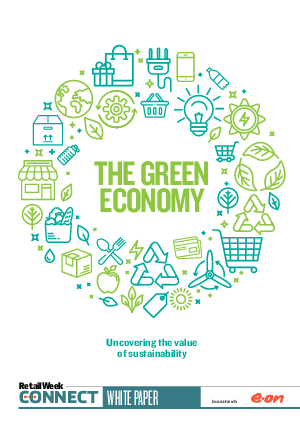 Retail Week - in association with E.ON - surveyed 50 senior level retailers in August 2018 that are responsible for sustainability activities at companies with an annual turnover of more than £50m. This whitepaper looks at the results of this survey and takes a closer look at environmentally friendly retailing. Download today to find out more.